Now anyone can venture into the vast backcountry of Chicago Ridge and experience the scenic wonders atop the Continental Divide – without skis! Bring some friends & hop in! 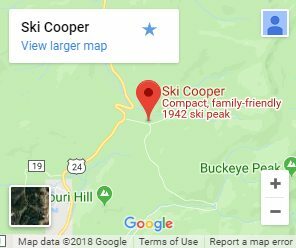 Our plush snowcats will take you on a tour of history at Ski Cooper. You’ll reach an elevation as high as 12,600 ft. above sea level on a completely unique 2 hour tour. Bring along your best friends or put together your own chosen group of riders. 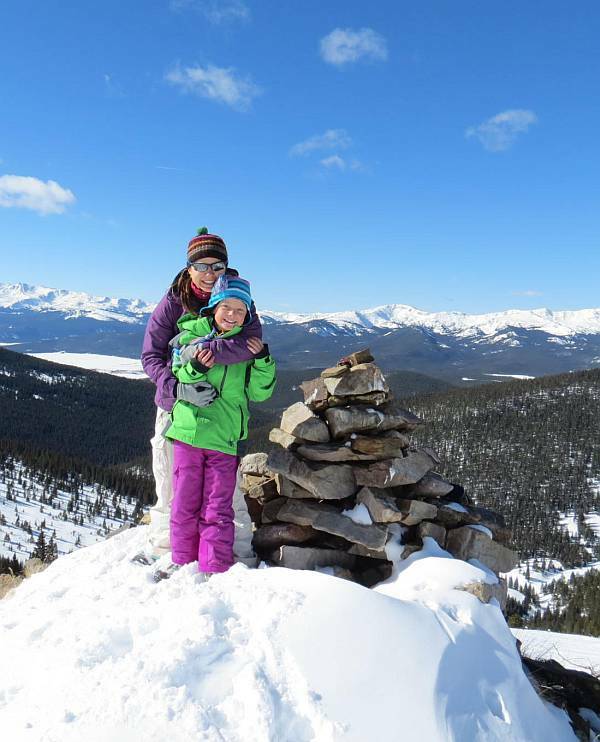 You will experience such wonders as the spectacular deep winter views of the two highest peaks in Colorado, Mt. Elbert and Mt. Massive as well as the entire upper Arkansas Valley from the Continental Divide. See the historic and famous land where the 10th Mountain Division trained for the battles in Europe during World War II. Looking for a special way to “drop the question?” Make your proposal atop Chicago Ridge, with a stunning backdrop and an unforgettable experience! BOOK YOUR SCENIC TOUR NOW!